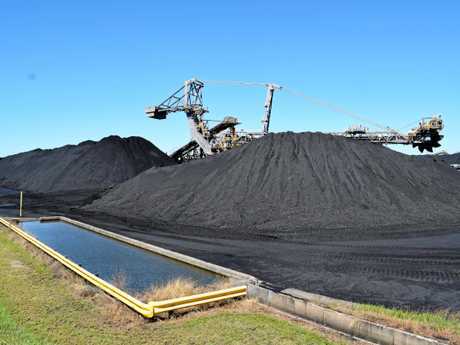 CENTRAL Queensland is in the midst of a metallurgical coal rush and the new Queensland Government is set to cash in. Also known as coking coal, the commodity, which was an essential ingredient for steel production, has surged 33 per cent in price since the start of November to a seven month high of $US236 per tonne. News Corp analyst John McCarthy said Queensland's new Treasurer Jackie Trad was poised to reap a potential $1.8b budget windfall, largely because of the increasing demand and restrictions on supply of coking coal, with the extra money set to pay down debt and help fund the government's infrastructure priorities. Yancoal Australia general manager investor relations and corporate affairs, James Rickards, said the increased demand from China, plus recent interruptions to Central Queensland production as a result of detrimental weather impacts, has directly affected and positively improved market prices and demand for coking coal. 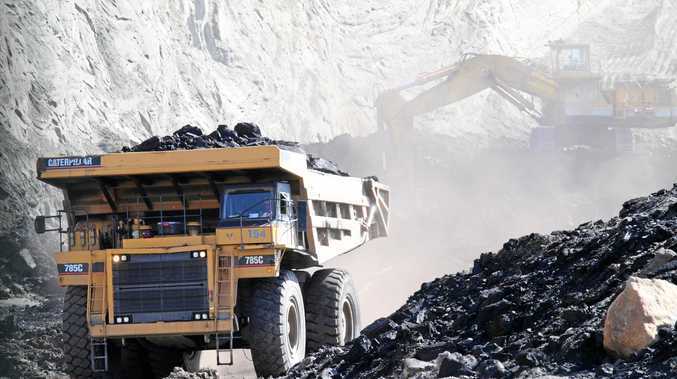 "Yancoal's Yarrabee mine in the Bowen Basin of Central Queensland produces approximately 3.6 million tonnes of PCI coal (metallurgical coal), exported to steel makers in the Asian region via the port of Gladstone," Mr Rickards said. "Strong prices are forecast to continue into the new year, with coking coal's sustained price performance mostly attributable to improved demand in China and across Asian markets, including India and Japan. 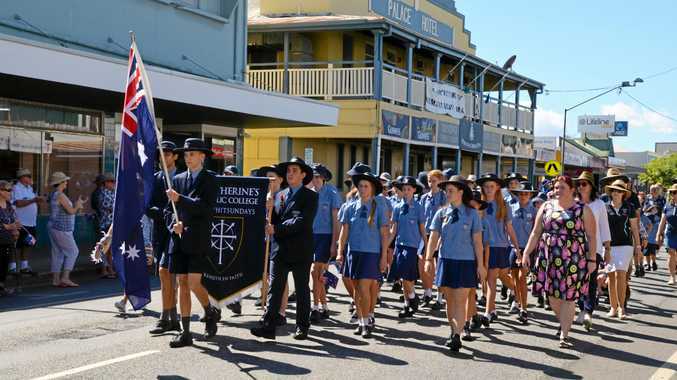 "The operation currently employs 380 people, with approximately 70% basing their families along the coast, near or in Rockhampton but we do not have any immediate plans to expand the operation at this time." With the price of coking coal going from strength to strength, CQ's established coking coal mines were looking at increasing their production and new coking coal mines were scrambling to come online. Although BHP's Minerals Australia chief Mike Henry said he didn't expect the long-term coking coal prices to remain above $US200 a tonne, BHP had conservative expansion plans that would be guided by both the market and the ability of the coal division to get more capacity out of wash plants. 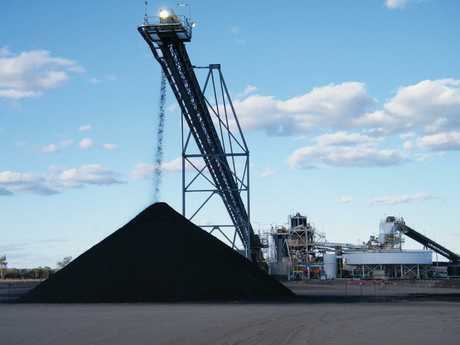 BHP's expansion plans included their recently announced low-cost expansion at the Caval Ridge plant, boosting production by 2 million tonnes, and were investigating an expansion of 4 million tonnes per year at its Blackwater mine, which would involve mining high-quality coal that does not need to go through wash plants. 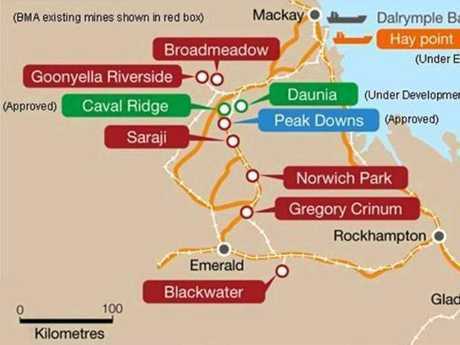 They were also looking at another potential expansion of Caval Ridge mine and wash plant, to add 5.7 million tonnes of annual capacity, and underground mines at Goonyella and Wards Well, which could provide an extra combined 15 million tonnes or more of capacity. "Things that we would bring forward specifically would be the Blackwater expansion ... and the rest is really going to be creep through wash-plant capacity," Mr Henry said. In addition to BHP, other mining companies were in the process of constructing new coking coal mines throughout CQ including Byerwen (~80km north of Moranbah), Eagle Downs (25km south east of Moranbah) and Clive Palmer's Central Queensland Coal Project (130km north west of Rockhampton) which was halfway through the Environmental Impact Statement process. With the construction and potential expansion plans for these coking coal mines, the CQ region was set for an employment windfall with the Byerwen project set to employ about 550 people once operational, the Central Queensland Coal Project tipped to employ up to 200 construction employees and up to 500 operational employees and when completed, Eagle Downs promises to create 500 jobs. Mr Rickards said the immediate future looks positive for both sustained coking coal demand and price improvements. "There remains significant opportunity for Australian coking coal producers in an increasingly competitive marketplace," he said. 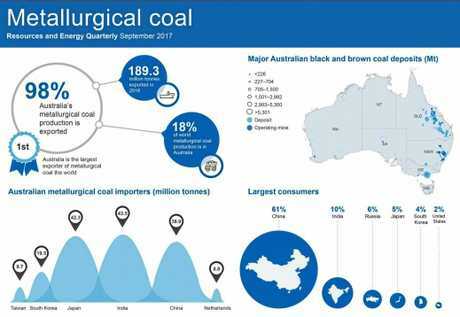 According to Resources and Energy Quarterly 2017, Australia's metallurgical coal production remained broadly unchanged in 2016-17, at 190 million tonnes, but in 2017-18, production was forecast to increase by 3.0 per cent to 196 million tonnes in response to strong import demand from China. 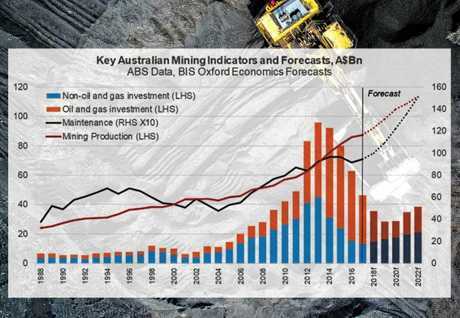 In 2018-19, Australia's production was forecast to increase by 1.4 per cent to 199 million tonnes, as ramp-ups in production from Byerwen (3.5 million tonnes capacity) and the start-up of operations at Eagle Downs (1.4 million tonnes).